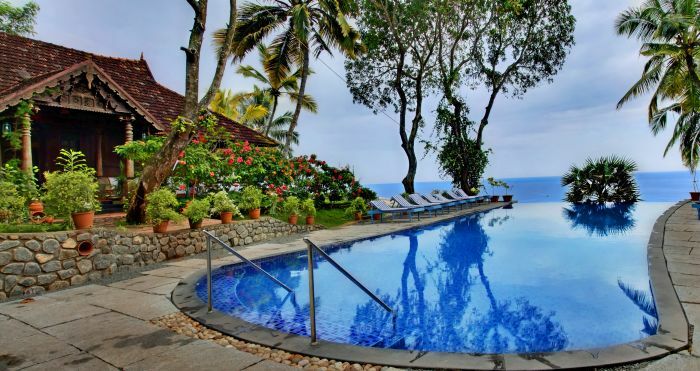 The essence and soul of the Resorts are the ancient medical science of Ayurveda and Art of Yoga. It is our pleasure to show the world the amazing benefits of Ayurveda, Yoga & Meditation that grants a healthy and prosperous life. 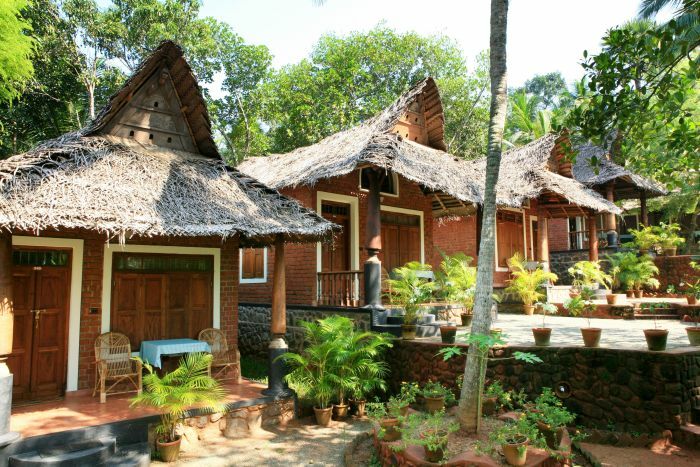 Somatheeram — The world’s first Ayurveda Resort sits in a tranquil and relaxing environment which offers, a variety of traditional Kerala Houses & stunning cottages set amongst coconut groves. Green leaf certified and award winning Ayurveda Hospital within the resort offers a wide variety of treatments to rejuvenate and rebalance your body mind and soul. Somatheeram is an ideal place to practice yoga and meditation. The restaurant is serving Ayurvedic Vegetarian dishes, Regional Indian Specialties along with multi cuisine.